Actor Interviews, Alfonso Cuaron, BigNews, Columbus, Fandom, Fans, Fantastic Beasts, Fantastic Beasts Movie, Filmmaker Interviews, Films, Fogler, Harry Potter and the Chamber of Secrets, Harry Potter and the Deathly Hallows, Harry Potter and the Goblet of Fire, Harry Potter and the Half Blood Prince, Harry Potter and the Order of the Phoenix, Harry Potter and the Philosophers / Sorcerers Stone, Harry Potter and the Prisoner of Azkaban, Interviews, J.K. Rowling, Movies, News, Opinion, Potter News, Redmayne, Warner Bros. 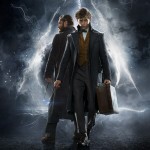 Fans of the Harry Potter and Fantastic Beasts series expected Warner Bros. to maintain a rapid-fire production schedule that churned out the new films in regular succession. With a November 2016 release for Fantastic Beasts and Where to Find Them followed by a November 2018 release for Fantastic Beasts: The Crimes of Grindelwald, this seemed unofficially confirmed. So when the news hit that production on the third installment had been pushed back from the summer to the fall, rumors began to swirl of problems with the film. “Yeah, we start in the Fall. The movie is going to be gigantic! Still, fans’ concerns resurfaced when Warner Bros. officially announced that the Dune reboot would take the coveted November 2020 slot presumably reserved for Fantastic Beasts. Digital Spy took an objective approach to the news, arguing practically that Warner Bros. never actually confirmed Fantastic Beasts for the November 2020 release, so it was premature to suggest the release of the film had been delayed. In fact, it’s very possible Warner Bros. always intended to release Dune on that date, reserving that prime spot to promote it. Fantastic Beasts, on the other hand, already has a large and loyal fan base, so it did not necessarily need that release slot in order to succeed. Rather, having a later release in mind for the franchise would give them added flexibility in dealing with the largescale production mentioned by Fogler. Not “rushing anything” should actually be viewed as a logistically smart move. 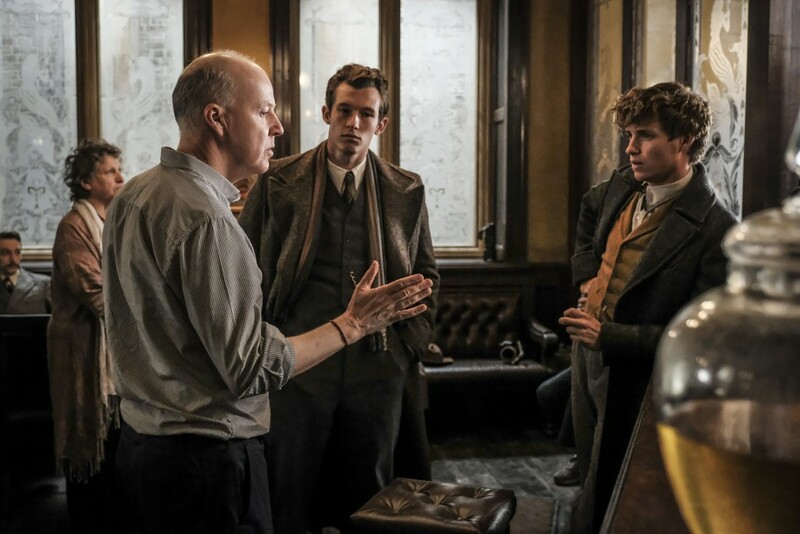 Additionally, Deadline reported that series lead Eddie Redmayne, who plays Newt Scamander, will begin production this summer on Aaron Sorkin’s upcoming The Trial of the Chicago 7, which will feature a star-studded ensemble cast including Joseph Gordon-Levitt, Sacha Baron Cohen, Seth Rogen, Jonathan Majors and Alex Sharp. If Redmayne was already under contract to work on Chicago 7 this summer, it is reasonable that Warner Bros. would take advantage of the shifting schedules to best prepare the third film of the wizarding franchise to move forward, given the expectations placed on it as the mid-point of the series, a pivotal position for advancing the story. So, Tsujihara confirmed that they are using this additional pre-production time wisely. This is not necessarily a negative. That Rowling, who was absent from Twitter for about six weeks from January through February, is focusing intently on honing the screenplay is all for the better. As Fogler said, this film is “gigantic,” and both Warner Bros. and Rowling want to get it right. 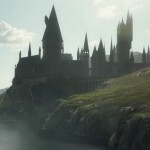 Fans have underestimated the task set before J.K. Rowling and, as the chief executive intimated, she has many boxes to check in order to satisfy all involved. She must dive deep into the characters we’ve invested in while still moving the story along at a gripping pace, and she must reveal enough of the plot to keep us engaged and on track with the story’s trajectory while not revealing so much that all the plot twists–and answers!–reserved for films four and five are unveiled too early. This requires time and is, indeed, a valid reason for having a flexible production schedule. Lest fans continue to judge these changes too harshly, remember that the release of the Harry Potter films followed an irregular schedule suited to the size of the film, the needs of the actors and the requirements of the directors. Harry Potter and the Sorcerer’s Stone (2001) and Harry Potter and the Chamber of Secrets (2002) both received November releases, but Alfonso Cuarón took over directing duties from Chris Columbus for Harry Potter and the Prisoner of Azkaban and, with much story to tell, the third film opened June 4, 2004. This is exactly the interval the Fantastic Beasts series is now on track to repeat. 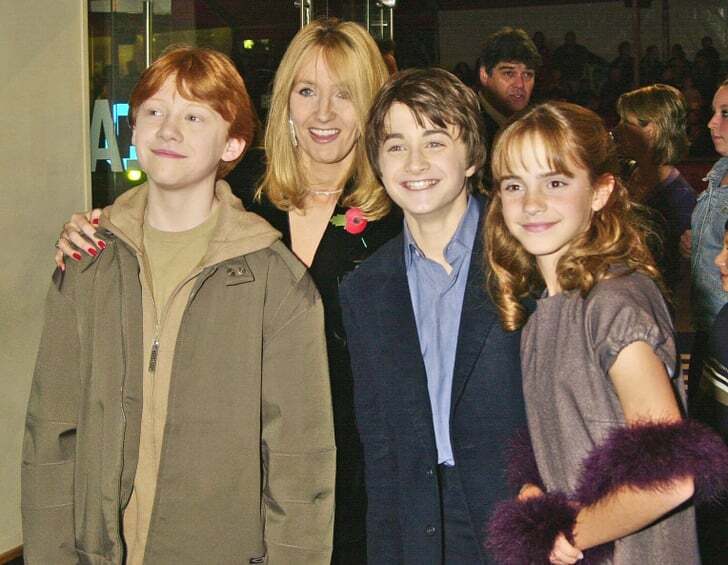 Following the third film, Harry Potter and the Goblet of Fire (2005) returned for a November premiere, while Harry Potter and the Order of the Phoenix (2007) and Harry Potter and the Half-Blood Prince (2009) both released in July. Parts One and Two of Harry Potter and the Deathly Hallows wrapped up the series with November 2010 and July 2011 openings, respectively. This simply goes to show that the release date, whether November or summer, matters little in terms of success within an established franchise and does not necessarily signal the trouble suggested. What matters more is that Rowling is hard at work on her end and will hopefully give fans the answers they seek thanks to the extra time being dedicated to the third installment. Fans can expect the announcement of an official release date for Fantastic Beasts 3 will be made at the appropriate time–all of which means we will, hopefully, get the best, and most magical, movie yet!